Just click on the “Doll Shop” link above to go directly to the doll section on Etsy. Kaydie is available and her friend Sunshine, both 16″ girls. 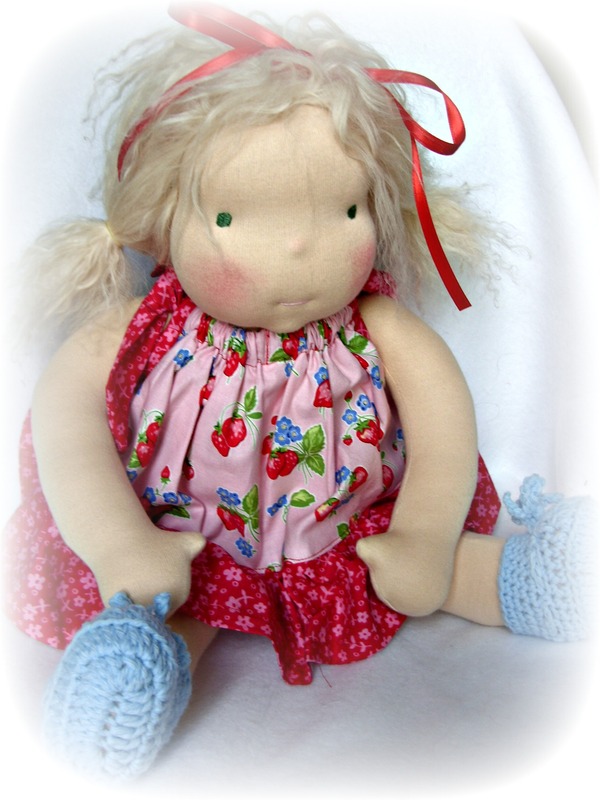 We are also working on a batch of 14″ dolls.